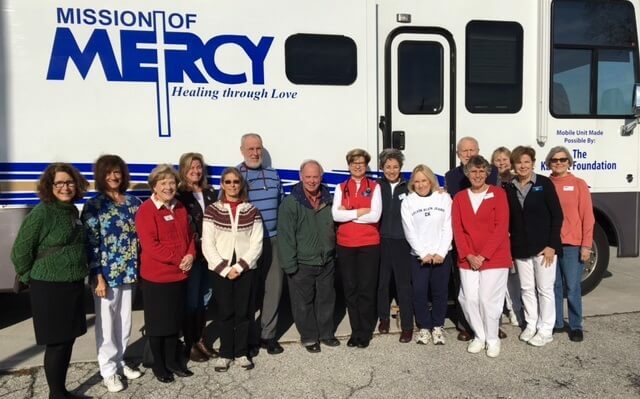 Mission of Mercy is actively seeking active or retired licensed medical professionals to volunteer at our clinic, or to accept a limited number of pro bono, in-office appointments. 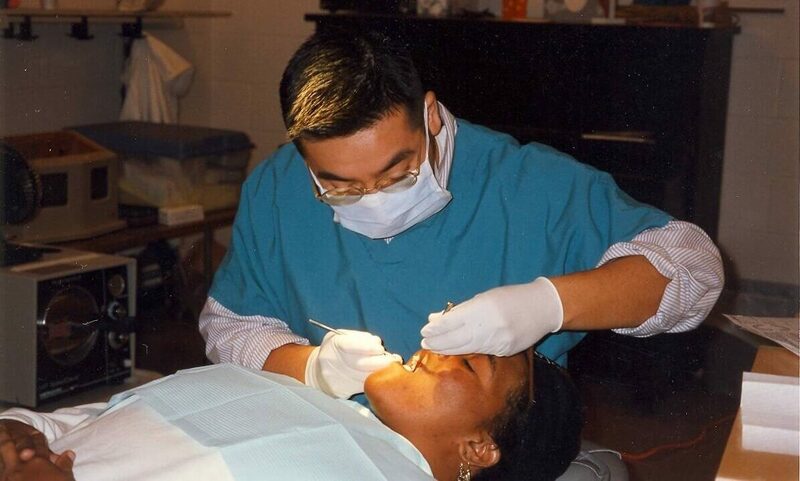 We are particularly in need of physicians (internists and specialty), physician assistants, registered nurses, nurse practitioners, physical therapists, pharmacists, dentists and/or dental assistants. Volunteers are needed Monday-Friday between 8:30 am and 4:30 pm. 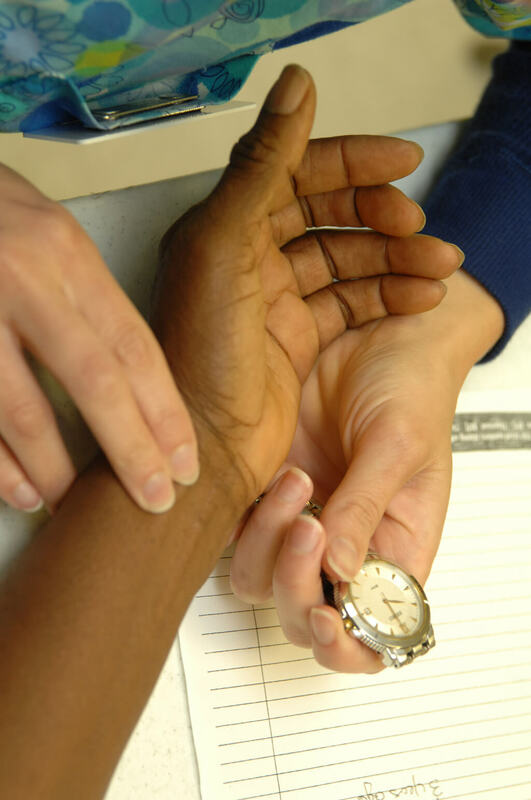 You can volunteer as little as one day per month in the clinic of your choice. The clinic is scheduled up to six months in advance for easy, long-range planning. Physicians, Dentists, Physician’s Assistants, and Nurse Practitioners, please contact Dr. Michael Sullivan at (410) 340-3791 or Msullivan@aMissionOfMercy.org. 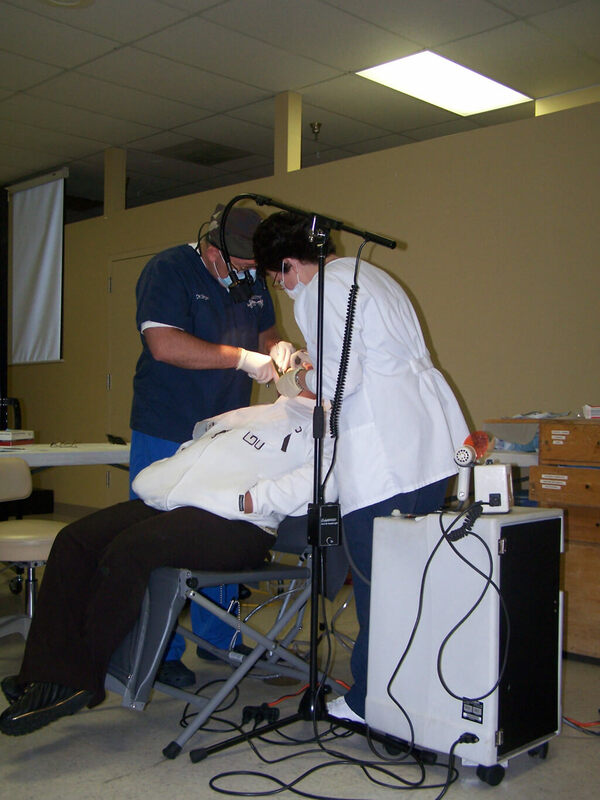 Mission of Mercy provides malpractice insurance coverage for medical and dental practitioners volunteering at the clinic, as well as all other licensed healthcare professional’s. Nurses, Translators, and Registration Volunteers, please contact Maureen Liddle, RN at (301) 682-5683 or Mliddle@amissionofmercy.org. 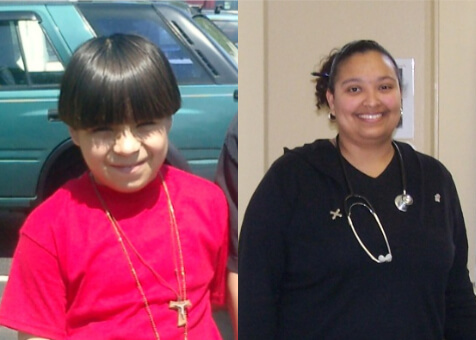 For all other volunteer activities, or to offer your own unique services, please contact: Rachel Smith at rsmith@amissionofmercy.org, or (301) 682-5683 x211.